Things that happen in the real world can be quickly shared online, both in the news and by people you know. Sometimes it can be difficult to know what to believe. If you have seen or read something online and you feel worried, angry, confused or upset by it, always speak to someone you trust who can talk with you about it. Using reliable and trusted sources online and in the real world, can help you to check the facts for yourself. This can help you with difficult real life situations too. Please share with your students. It can be a challenge for adults to understand what happens in the real and online world, even more so when you are tasked with helping and supporting children make sense of what is going on around them. Social media can spread messages and information quickly and it can be difficult to know what is true, false and fake. This might be particularly important after an upsetting local, national or global event. To help your students understand and form educated opinions about what they read and see online, encourage them to think about where information comes from. Using reliable and trusted sources and checking different places to verify information can help your students make decisions about true, false and fake information. Please share with your staff. Social media plays a big part in sharing information quickly online. It can be difficult to know what to believe. If your child has seen something online or in the real world, take time to speak with them about it. This might be particularly important after an upsetting local, national or global event. Your child may read information, watch videos online and hear comments that might need explaining. Using a variety of reliable and trusted sources to check information can help you to form an opinion and explain difficult information. This can help reduce the risk of false and fake news and encourage your child to check facts for themselves. Please share with Parents. 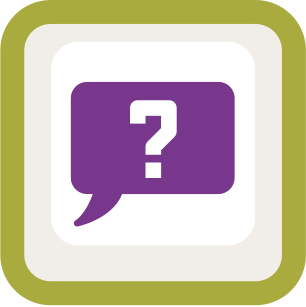 What is alerting you this week? 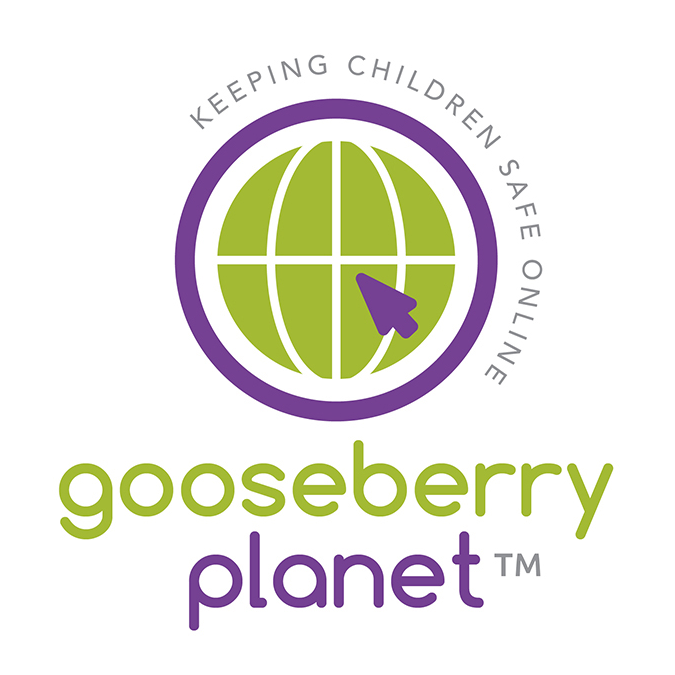 Just like the World Wide Web, Gooseberry Planet is an online community. We aim to bring you the latest information, sharing support and tips to help reduce risks and keep you and your whole school community safer online. This week we invite you to send us your alerts about the apps, websites or issues online that you are concerning you, your students and their parents/carers. Let us find what you need to know and share our tips with you. Helping to keep everyone safer online. Town Level has been released and is now live (desktop access only). Android and IOS release for Town Level in the next month. Other exciting things have been happening on Gooseberry Planet over the summer. Playground, Street and Village are now supported by audio on IOS and Google Play. City Level, coming soon. We are delighted to be able to introduce our new Parent Handouts. 22 resources that inform parents about what they need to know and how they can reduce the risks for themselves and their children, when choosing and using popular apps. 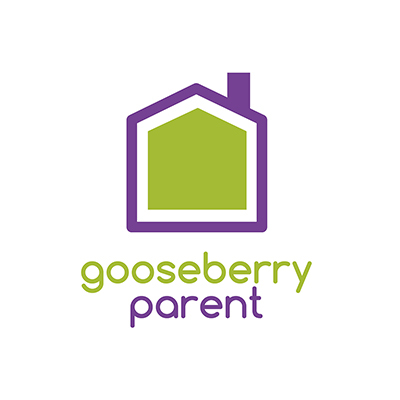 Access these resources through Gooseberry Parent and Gooseberry Guru. Learn how to secure online social media accounts with our new ‘How To’ presentations on Snapchat and Instagram. Access these resources and more through the Gooseberry Guru portal. Welcome back to the new term and to your weekly ‘Gooseberry Alert’. Please feel free to share the ‘Gooseberry Planet Tips of the Week’. Helping to keep you and your whole school community Safe Online. The new term may bring new students to your class and new opportunities to make friends. Before deciding to add your classmates as online friends, take time to get to know them in real life first. It is important to know and trust who you are friends with online. Being careful about who you have as friends online can help reduce the risk of problems later. Please share with your students. New term, new staff new opportunities for problems online. To help reduce the risk of problems online for new and existing staff, make sure colleagues are clear about their personal and professional responsibilities, when using technology inside and outside of the classroom. Encourage staff to read relevant materials that outline school expectations when using I.T. Use the new term as an opportunity to review existing policies to reflect your educational context. Taking time for a quick reminder could help avoid problems later. Please share with your staff. If your child is starting a new school or is meeting new classmates, they may wish to add them as online friends. Speak to your child about the safest way to be friends with people online. Encourage your child to take time to get to know new students in real life first. Remind your child that it is important to know and trust who you are friends with online. Being careful about who you have as friends online can help reduce the risk of problems later. Please share with Parents. We have had several enquiries and been alerted to an incident of grooming, in an app called Sarahah. This is an anonymous feedback app, which is being used to bully people online. It is also used to befriend and groom. Sarahah syncs with Snapchat and other forms of social media. Users collect personal information from other online accounts and use this to help convince the recipient they know them, sharing names and specific locations. This is a high-risk app that enables inappropriate contact with people online. It is difficult to manage and monitor. Our advice is to avoid this app altogether. Remove the app if it is already installed. Avoid linking the app with other social media accounts. Avoid sharing personal information on any social media account. Be aware of who can and cannot view your content. If your child has been using this app. Always encourage children to talk to a trusted adult. Learn how to secure online social media accounts with our new ‘How To’ presentations on Snapchat and Instagram. Access these resources through Gooseberry Guru. Exciting things have been happening on Gooseberry Planet over the summer. We proud to bring you access to Playground, Street and Village which are now supported by audio on IOS and Google Play. Our new Town level will be released this month with our City level, hot on its heels.